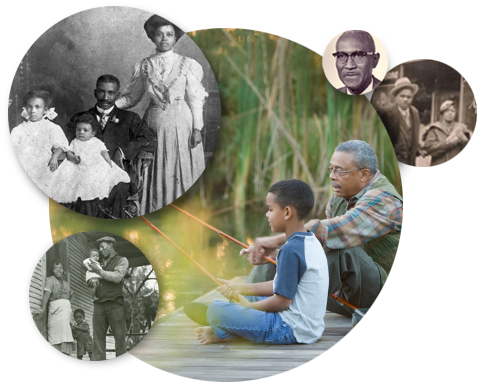 The AncestryProGenealogists teams are made up of professional genealogists and family history experts with extensive research and genealogical experience—and more importantly, you. 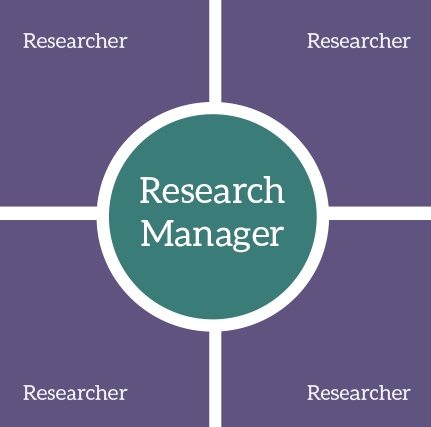 The key to a successful project begins with you and the Research Manager. Close communication helps us determine the best way to meet your research goals. 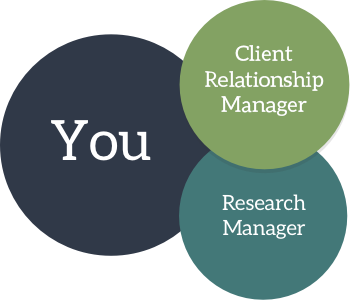 Each research project begins with an in-depth conversation among you, the research manager, and your designated Client Relationship Manager. You’ll be able to describe your goals to the team, and we will walk you through the research process while using our expertise to determine the best way to reach your goals. Once we understand your goals, we’ll get to work. First, we’ll build a team using professional researchers from both inside and outside of the company. Then we’ll develop a research plan, and your team will start reviewing any information you’ve already gathered. After that, the hard work begins, as our experts search for records. Along the way, we’ll create a journal for you that describes where we search and what we find so you’ll have a clear understanding of our research process. Throughout the project, your Client Relationship Manager will contact you with timely updates and notify you when milestones are met. Research doesn’t always progress in a linear fashion, and occasionally, it may not occur as originally planned. When this happens, your Client Relationship Manager will contact you to reassess your original goals, and together we’ll make decisions about how to proceed. At the end of the project, your Client Relationship Manager can schedule a final consultation with your research manager to review the findings and answer any questions you may have. Research teams are made up of a Research Manager and family history experts, who have extensive experience and knowledge in the history, language, and sources that your project might require. Whether you are a professional genealogist or just a hobbyist, at some point you’ll encounter a family history puzzle that you can’t solve. Maybe you’re looking for an ancestor’s wife but you don’t know her maiden name. Or perhaps you can’t figure out where an immigrant came from in Europe. 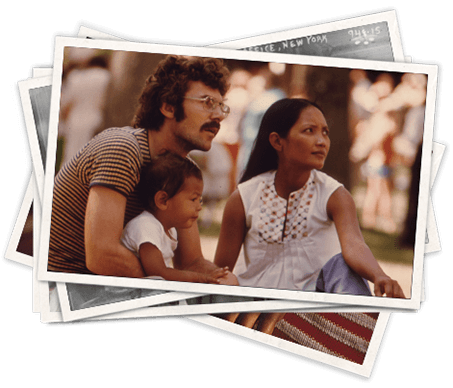 Our professional genealogists have the experience to help you overcome most obstacles. Keep in mind that no two research problems are the same. And solving difficult problems takes a lot of time and effort—even for professionals. There may not be the results you desire behind that brick wall, but our associates are the best resources to try. 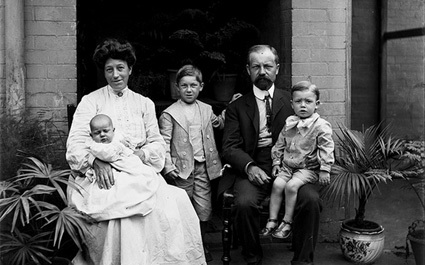 One of our genealogy associates will review your information and be in touch with an estimate. You can also call us toll-free at 1-800-596-3230. Our research service is billed hourly and is conducted in a minimum of 20 hour blocks of time. This minimum time gives us the ability to review any previous research, develop a research plan, identify and locate records, search for family or related persons, write a detailed report, and assemble the documentation. The number of family lines being researched. While we’re happy to spend time on several family lines, our best results occur when we focus on only one or two ancestral lines. We’ll work with you to determine the most effective and efficient use of our research time.